The Abacos are a group of islands and cays that form a 120-mile–long chain stretching over 650 square miles. 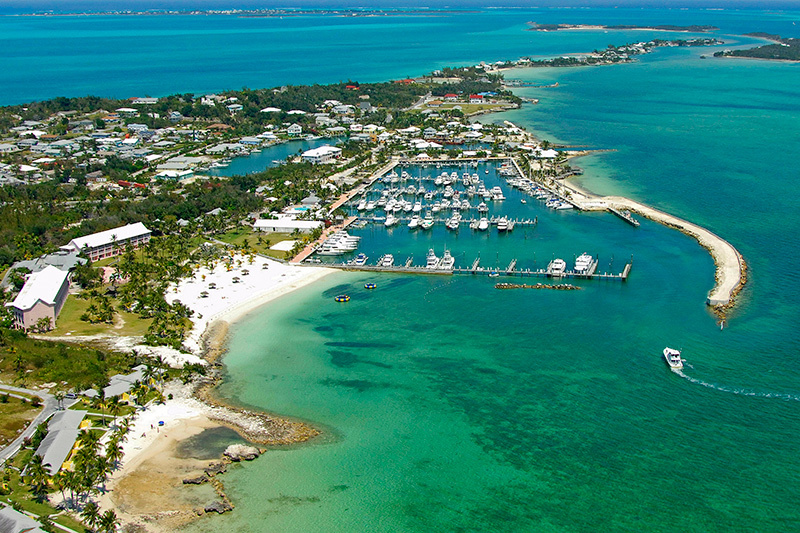 Great Abaco Island and Little Abaco serve as the “mainland” to this group of islands. 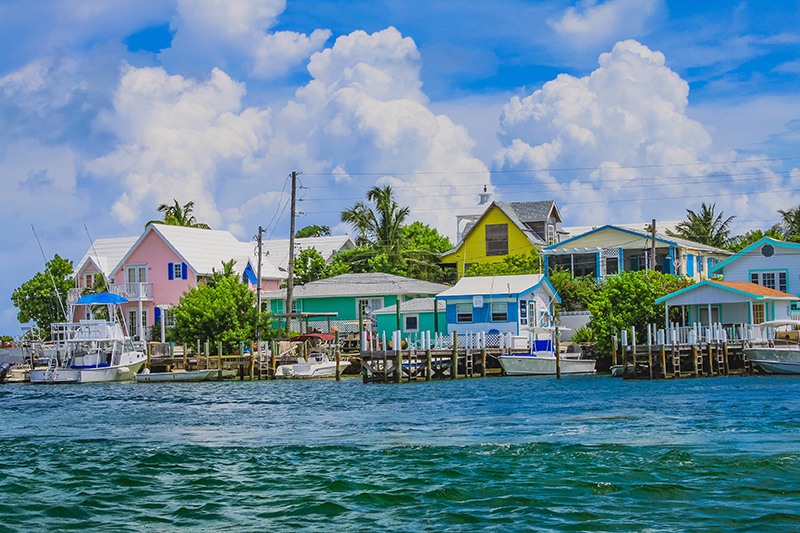 A top sailing destination with quaint colonial towns, championship golf courses, endless miles of stellar beach, worthy fishing and diving and 17 marinas spread through the island chain. 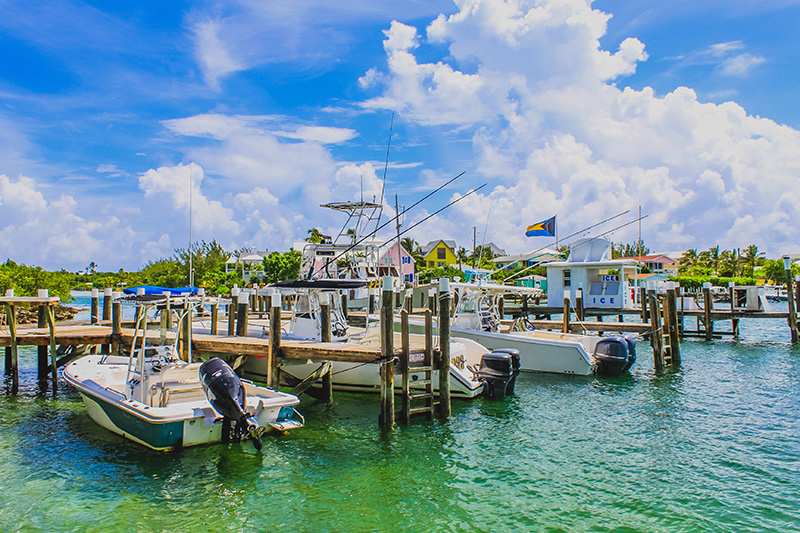 Arrive in Marsh Harbor (easily accessible from any US airport or via private jet) and board at the Abaco Beach Resort, a large resort and marina that caters to the superyacht and sport fishing scene. 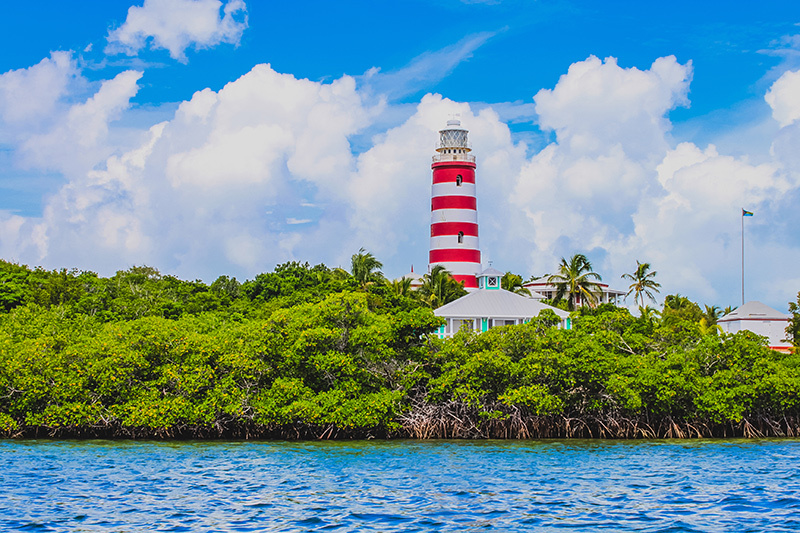 Head north to the Pelican Cay Land & Sea Park, a vast 2,100-acre reserve. It is home to some of the most unique and beautiful marine life in the world and features an extensive number of undersea caves, coral reefs, flora and fauna. Superyacht charters in the Bahamas, would be nothing without a short hop up to Elbow Cay, home of the famous candy striped lighthouse. 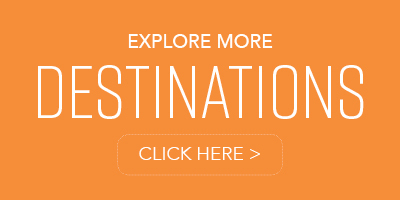 Hope Town offers great dining, local art galleries, and of course the lighthouse is a must see. Just a short hop from Elbow Cay is the historical boat-building island, Man-O-War Cay, an excellent destination for superyacht charters in the Bahamas. Guana Cay is home to Nipper’s Beach Bar & Grill and is definitely worth the trip “up the hill”. Depart Guana Cay for Green Turtle Cay. Along the way is another beautiful snorkeling spot just off No Name cay. There is a great marina facility in White Sound at the Green Turtle Club. Take a stroll to the small museum and historical gardens. Depart Green Turtle for Manjack Cay (pronounced Nun-Jack). Depending on weather, Manjack offers two great anchorages. The south end near Rat Cay is a fantastic spot to relax and enjoy water sports and the cut offers great paddle boarding and kayaking. 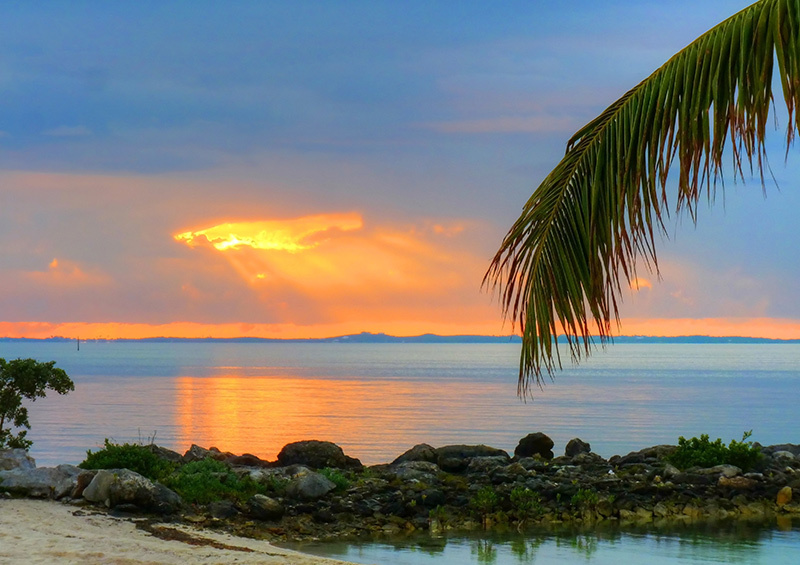 Spend the day exploring and enjoying the peaceful tranquility of Abacos in and on the water. The north end is also a great spot and provides some of the best sunset views over the water. Quickly hop over to Treasure Cay while you enjoy breakfast on the aft deck and wind down before departure. 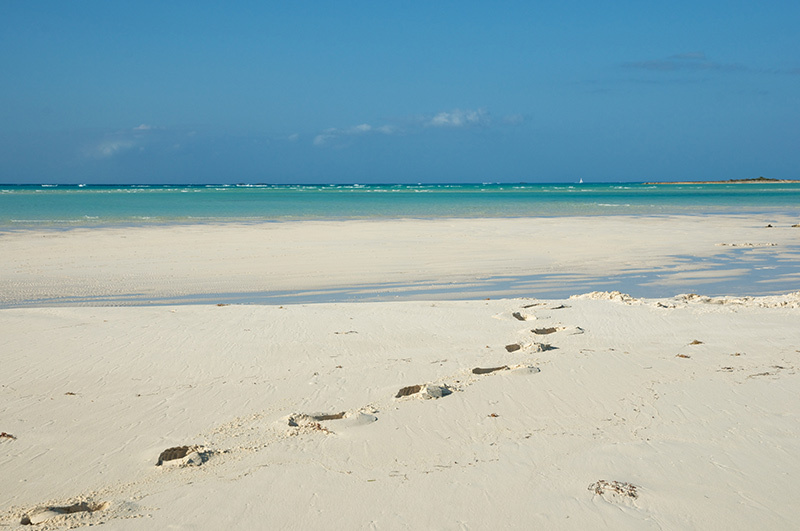 Treasure Cay has yet another gorgeous beach, noted by National Geographic as one of the World’s Top Ten. 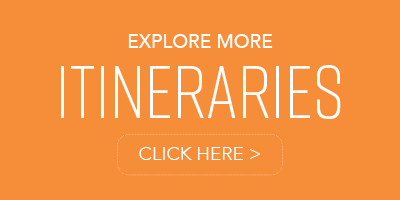 Enjoy a peaceful stroll and take it all in before you prepare for departure. Minimum: 75°F/24°C. 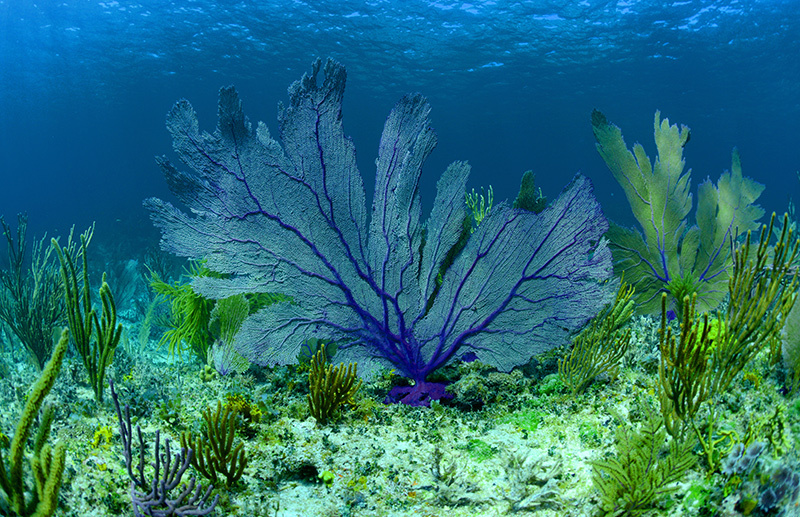 The water temperature in the Bahamas hardly ever drops below 72° F (equivalent to 22° Celsius) near the shorelines. 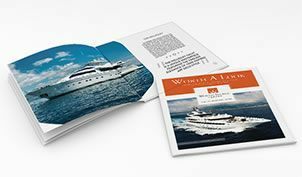 Visit the Bahamian Out Islands by Luxury Yacht. 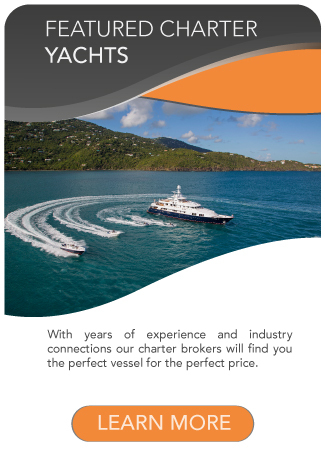 Visit the Exumas by Luxury Yacht. Visit Atlantis, Bahamas by Luxury Yacht.